Newport News VA bat removal services in Virginia is a responsibility that we don’t take lightly. While the internet is a wonderful thing, it is full of a lot of misinformation when it comes to the process of bat remediation. Bat removal should not be conducted by those that lack proper training or do-it-yourselfers (DIY). There are many different species of bats in Virginia, but there generally two different species that enter Newport News homes, the Little Brown Bat and the Big Brown Bat. But how to we tell them apart? The little brown bat and the big brown bat are generally referred to as “house bats” and can typically be found in Richmond, Henrico, Chesterfield, Chester, Midlothian and Charlottesville VA homes from mid-April through October. 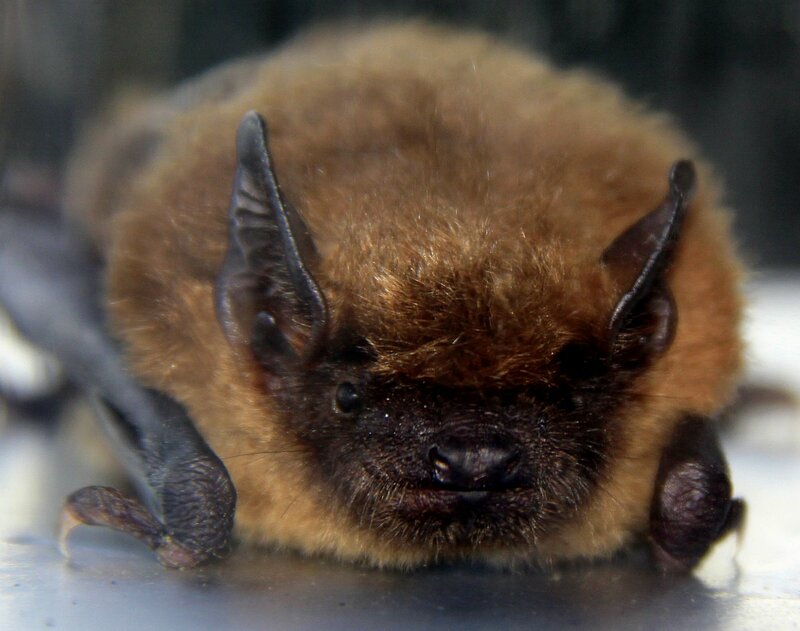 Occasionally, the big brown bat can be found in Newport News buildings throughout the winter months, hibernating in walls, ceilings, attics, basements, soffits and under your home’s insulation. When both bat species is present, size can often be easiest characteristic in distinguishing the two species – big brown bats are generally more than twice the size of little brown bats. Now that we know a little bit about the pesky critters that get into our home, let’s discuss others questions that often come up when considering bat removal in Newport News VA.
As you can see there is a lot that goes into the bat removal in Newport News Virginia. That is why you should always consider hiring a professional bat removal company like us. All of our bat removal specialist are certified as NWCOA Bat Standards Compliant. There is nothing that is approved or legal to spray in your home to make bats leave and some bat species are protected by Federal and State law. Remember that cheaper is not always better. The removal of bats in Newport News Virginia is a process best left to certified professionals. There are no bat removal products on the market that have been approved and shown to be effective. 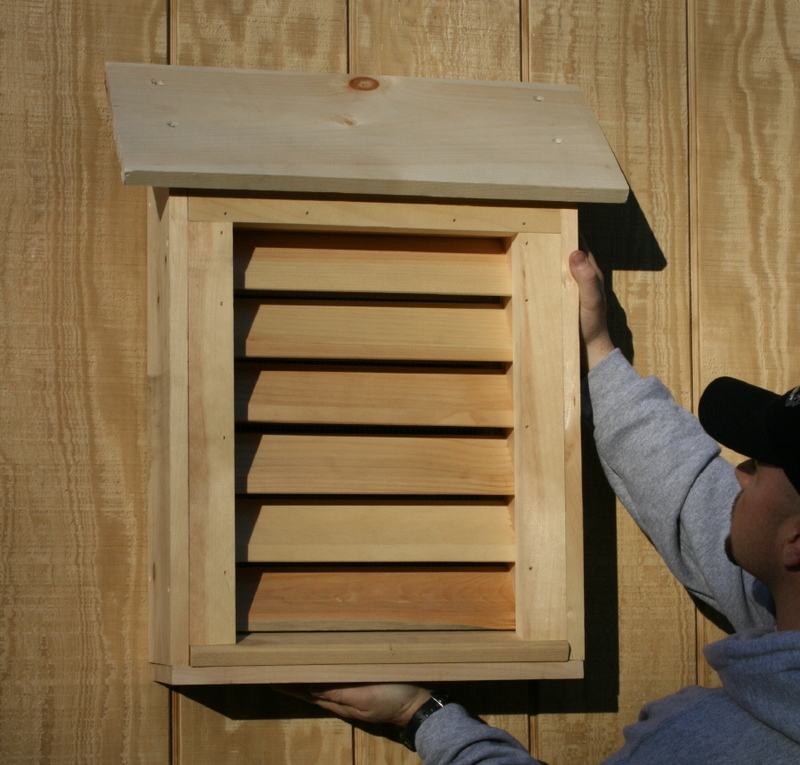 Some bat removal products may be hazardous to the bats and pose a significant health risk to you and your family. If there were bat removal products on the market that were proven to be safe and effective for bat removal we would be using the product ourselves. Again, there are no safe and effective bat removal products on the market! Removing a bat from inside a Newport News house should be left to professionals like us. Many local animal control officers will remove a bat from the living quarters of a home and submit the bat for rabies testing free of charge. 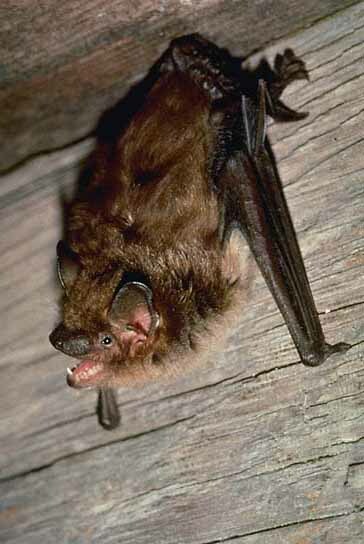 If a bat gets in the living quarters of your home do not kill the bat – you may lose the ability to test it for rabies. 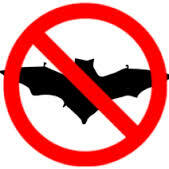 Also, do not capture and release the bat outside – you will lose the ability to have the bat tested for rabies AND the bat will likely reenter the structure at its original entry point. Getting rid of bats is a process best left to a certified professional bat removal company. Do not hire a pest control company to remove bats. There is a difference in wildlife control and pest control. Ensure that any company removing bats from your home or business is certified as NWCOA Bat Compliant. It appears that Newport News Virginia is going to require this certification next year for anyone removing bats. Our technicians already have this certification! Bat bug (Cimex pilosellus). 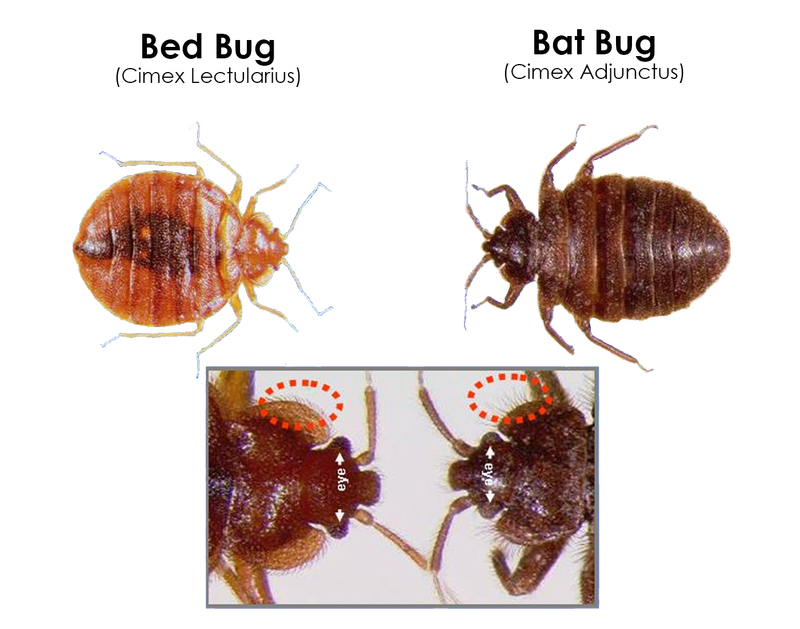 Prior to the recent increase of bed bugs, the bat bug was the most common representative of this group of insects found within homes in Newport News VA. Bat bugs develop in colonies of roosting bats, which sometimes occur in attics or behind walls of buildings. Bat bugs may move into human living areas and incidentally bite people, with such migrations particularly common when bats migrate or are eliminated from the building. However, in the absence of the bat hosts, these insects cannot sustain and reproduce. You should never kill a bat that has entered the living quarters of your Newport News home. Killing the bat may prevent the bat from being tested for rabies and may subject you and your family to expensive rabies shots. Instead of killing the bat call your local Newport News animal control officer. They usually work through your local Newport News police department or Newport News sheriffs’ office and can remove the bat and submit it for rabies testing free of charge. They are not wildlife specialists. There area of expertise is dog and cat removal. Please contact our office for bat removal in Newport News Virginia at (804) 457-2883 or toll-free at (877) 828-3878. Our technicians would be happy to answer your questions. 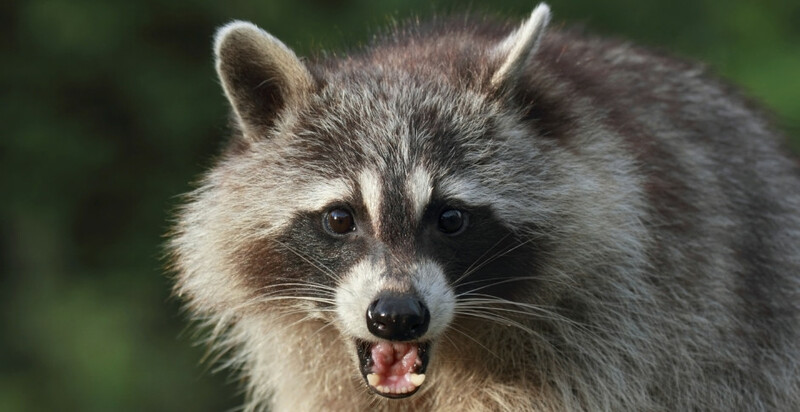 You may also visit us on the web at Wildlife Removal in Virginia or Richmond Animal Removal.